It’s Back to School season! 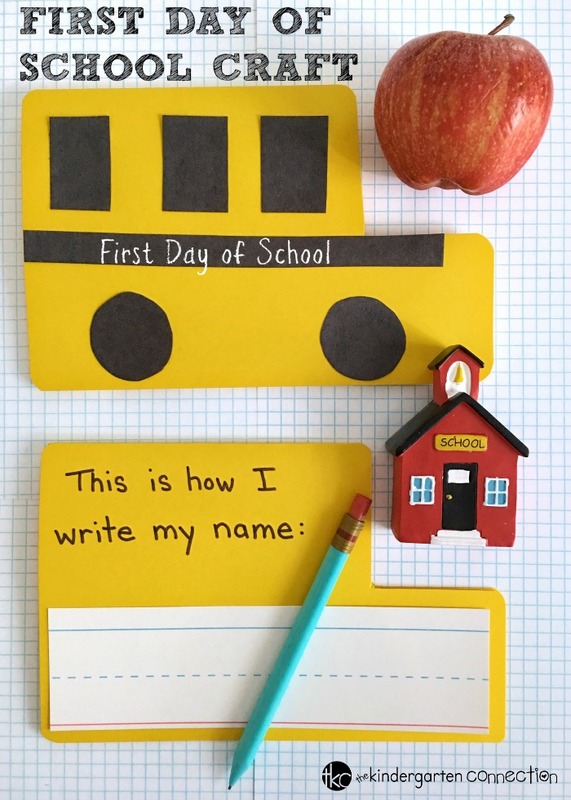 This first day of school craft would be a fun way to welcome students back to the classroom! 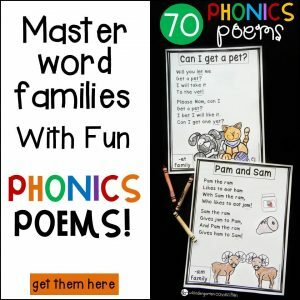 It can be used as a keepsake and also for seeing progress from the first day of school and beyond. 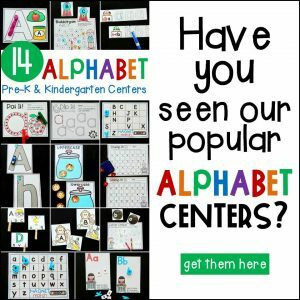 Check out our Back to School Print and Play Centers and Activities! 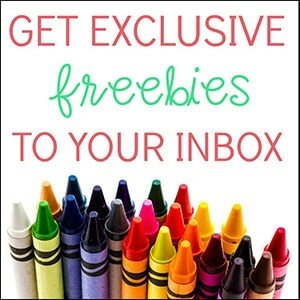 This adorable craft has a space for writing and drawing! Parents would love to keep these school bus cards as keepsakes of their child’s first day of school. Students may enjoy looking back at the cards at the end of the school year to see how much progress they have made! 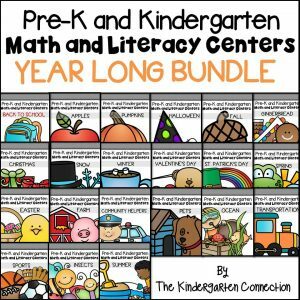 For teachers, these school bus cards would look great on a “Road to Learning” bulletin board display too! Have the students fold a sheet of yellow construction paper in half. 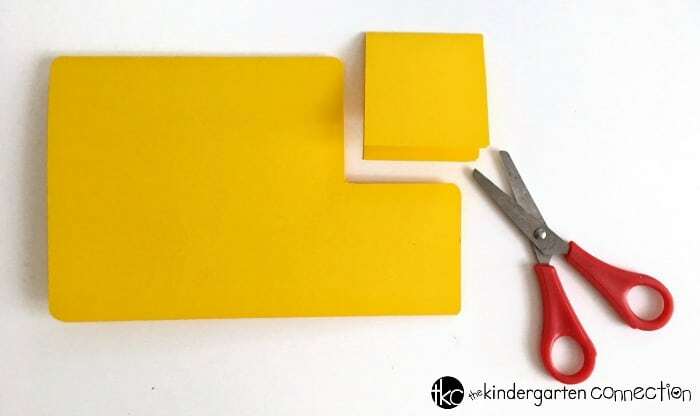 Use safety scissors to cut a square out of the paper as shown below. For the windows, cut out a strip of black construction paper and fold into thirds. Students can use safety scissors to cut the strip into thirds along the folded lines. For the stripe on the bus, cut a piece of black construction paper into a thin, long strip. For the wheels, fold a piece of black construction paper in half, and cut out two circles. Tip — students can trace the bottom of an empty paper towel roll for this. 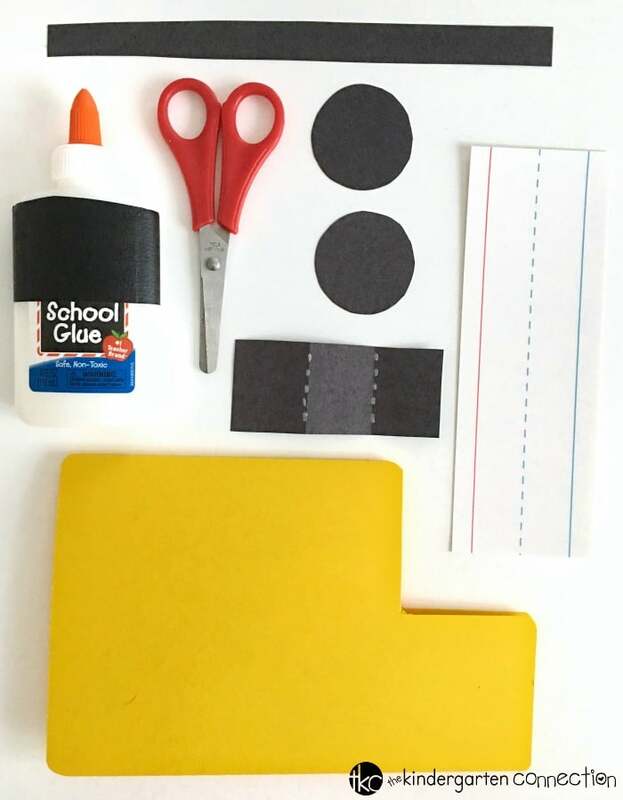 Invite the students to glue on the windows, stripe, and wheels for their school bus craft! Once the glue has dried completely, the card can be opened and used for various writing exercises. 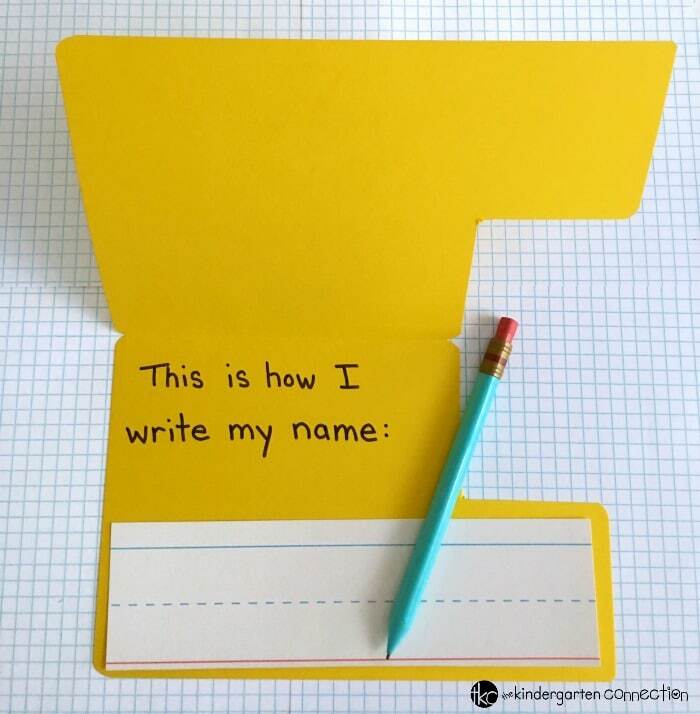 In this example, there is a sentence strip glued inside for the student to write his or her name. Write an “About Me” paragraph. Prepare a list of learning goals for the school year. The best part about the first day of school was ______. Write thank you notes to the bus driver. Draw a picture of yourself on the first day of school. 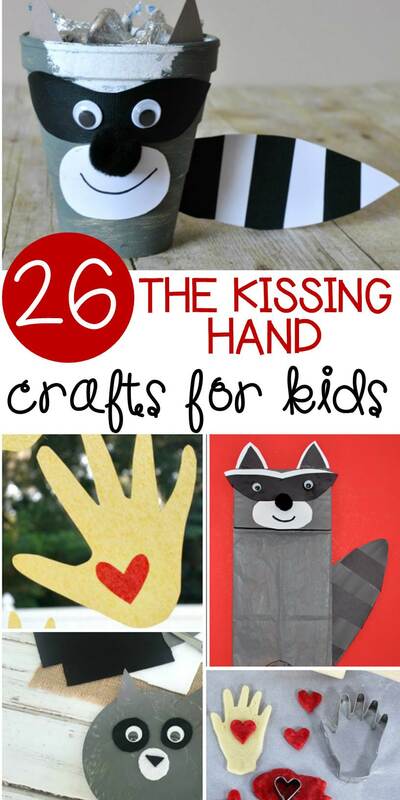 You might also want to hop on over and see these Kissing Hand Crafts for Back to School! Activities are inspiring and innovative….